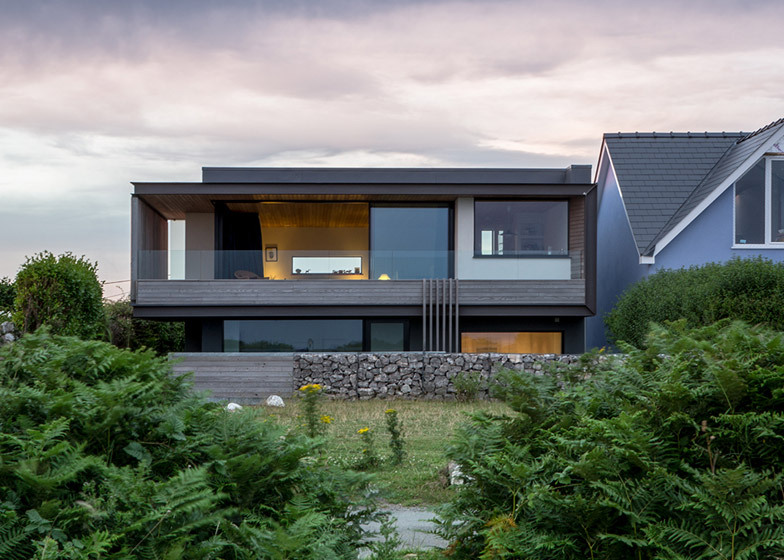 Welsh seaside home by Hyde + Hyde sits on the edge of a cliff. This entry was written by hal and posted on 2014-08-19 at 22:17 and filed under Photo. Bookmark the permalink. Follow any comments here with the RSS feed for this post. Post a comment or leave a trackback: Trackback URL.